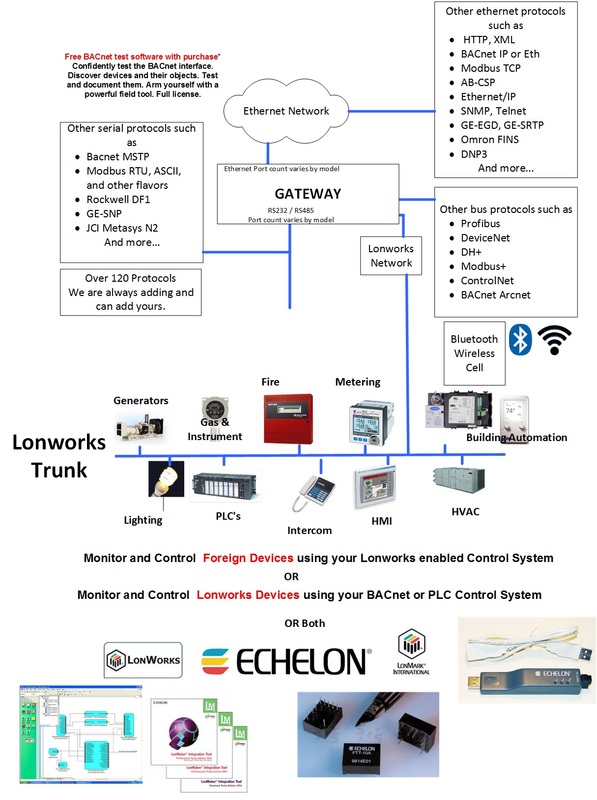 A FieldServer protocol gateway that provides data exchange between McQuay and LonWorks. The McQuay MicroTech Open Protocol driver allows the FieldServer to transfer data to and from devices over either RS-232 or RS-485 using McQuay MicroTech Open Protocol. McQuay International has provided BAS manufacturers licensed access to stand-alone MicroTech unit controllers. 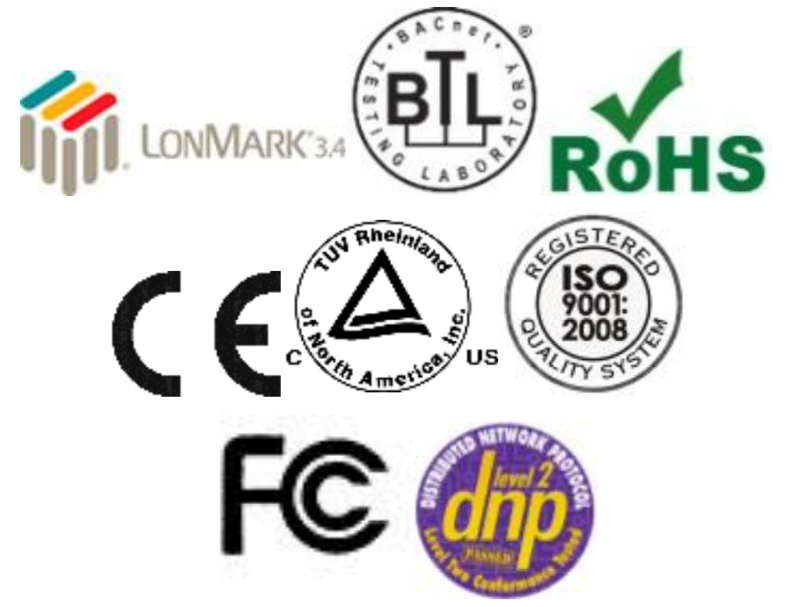 The network access, which is called Open Protocol™, allows a BAS to monitor status and change limited control parameters in McQuay International HVAC equipment. Monitoring and controlling MicroTech unit controllers may have required the use of a MicroTech system panel, depending on the unit type, number of units and other network requirements. There are multiple combinations of MicroTech unit controllers and/or system panels (i.e. 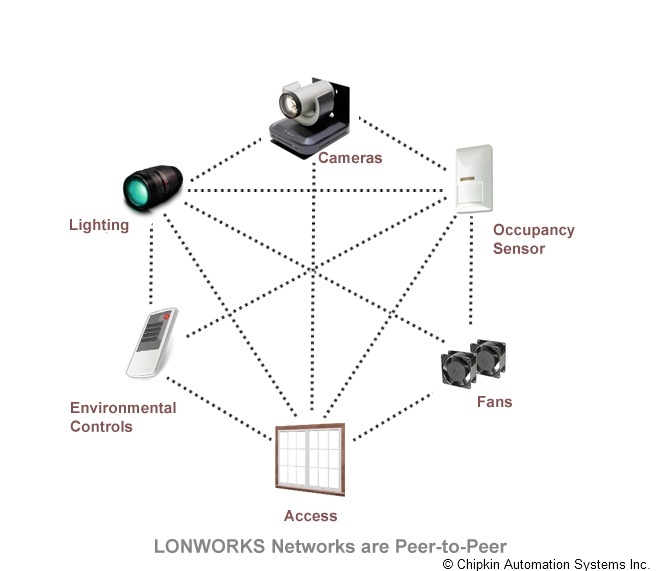 Open Protocol networks) that could use a FieldServer device. 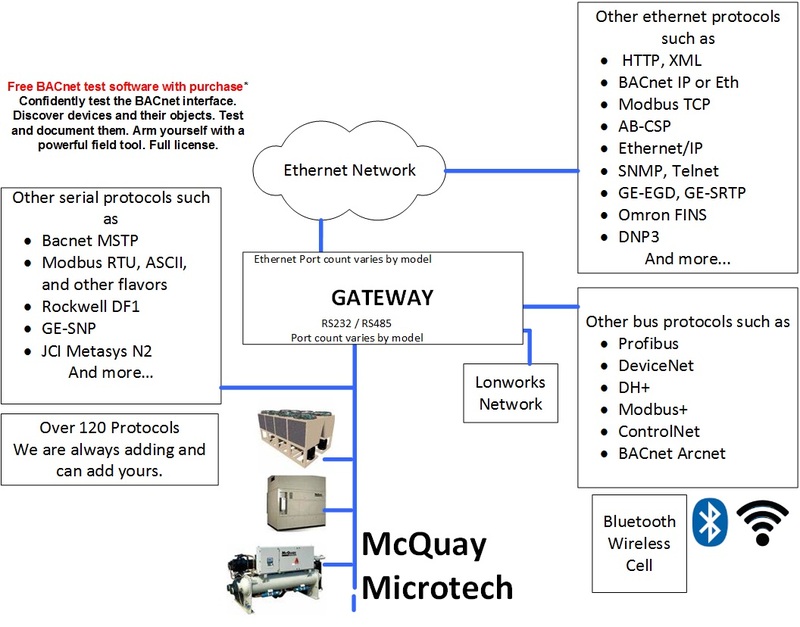 FieldServer-supported devices, McQuay Open Protocol controller descriptions, and network architecture diagrams are all described in the following section. The McQuay MicroTech® Open Protocol driver allows the FieldServer to transfer data to and from devices over either RS-232 or RS-485 using McQuay MicroTech® Open Protocol. The FieldServer can emulate either a Server or Client.